Petal Talk: Curb the Insanity with houseplants! Curb the Insanity with houseplants! Like Alice, I've fallen down the rabbit hole. Unlike Alice, I've landed inside a snow globe that has been set to constant shake mode. Or perhaps I was kidnapped by aliens and dropped off in Minnesota. 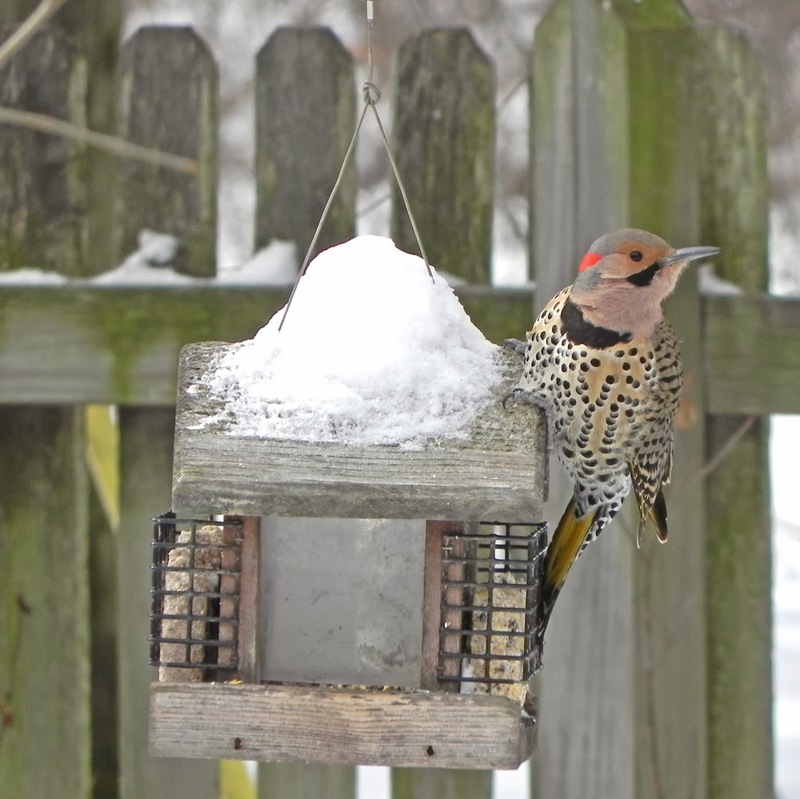 There are nearly two feet of snow on the ground, which makes traipsing out to the bird feeders a little dicey. I know I'm not the only one more ready than ever for spring to arrive. And that's all I'll say about that. Let's focus on what's happening indoors. The Ornithogalum I purchased about a month ago is fading, its stems stretching and then drooping. Soon the potted bulbs will be relegated to an obscure section of the house so I can hopefully knock them out of the pot and replant them in few months after the foliage has died down. Supermarkets in my area have been stepping up their offerings in the potted plant section. It's where I found the Ornithogalum for $20. 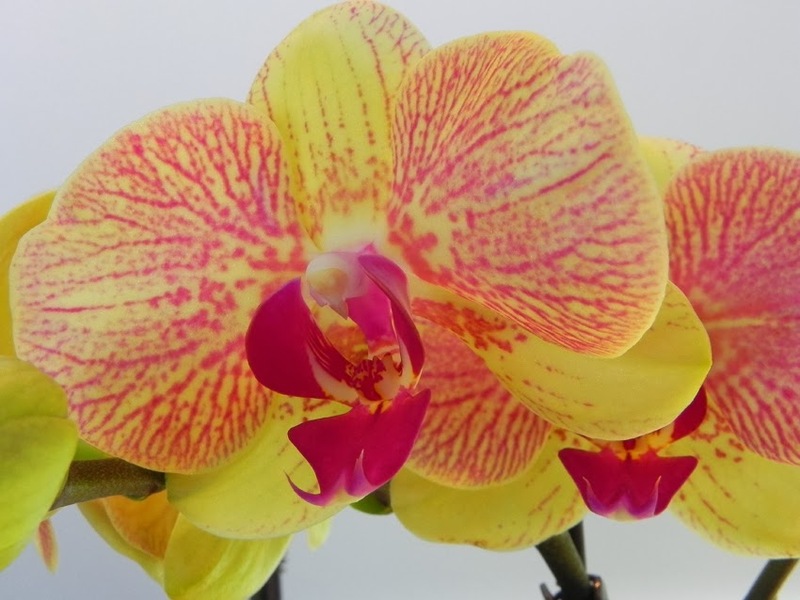 So just last week I found a gorgeous orchid with lots of buds for just $9.99. They had just arrived a day before, so I knew they hadn't been sitting around too long. I added a paper wrapper over the cellophane cover already on it and took it to my car on a day the wind was blowing 30 mph, creating a wind chill of well below zero. The unnamed Phalaenopsis made it home and is happily living in my office. 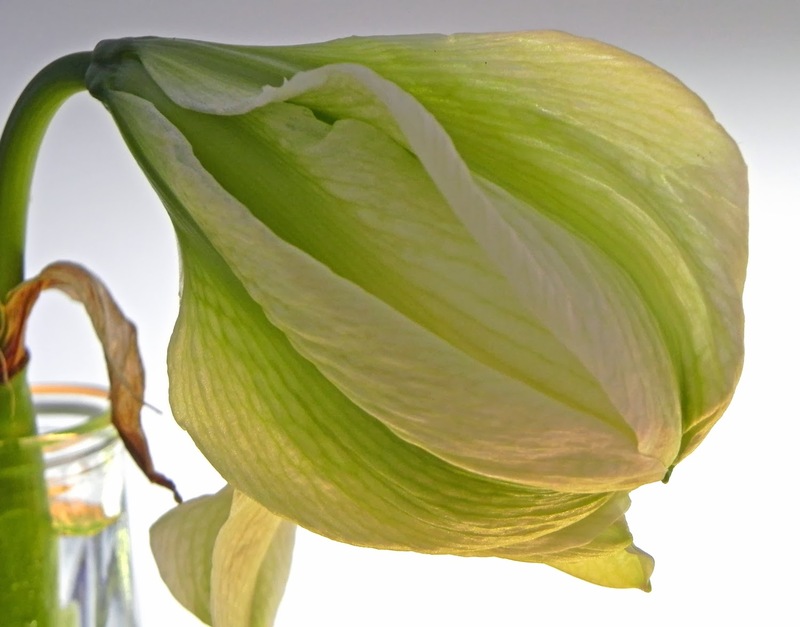 The Hippeastrum have been a mixed bag of success and disappointment. So far, the only one to sport flowers has been the variety called 'Pavlova'. 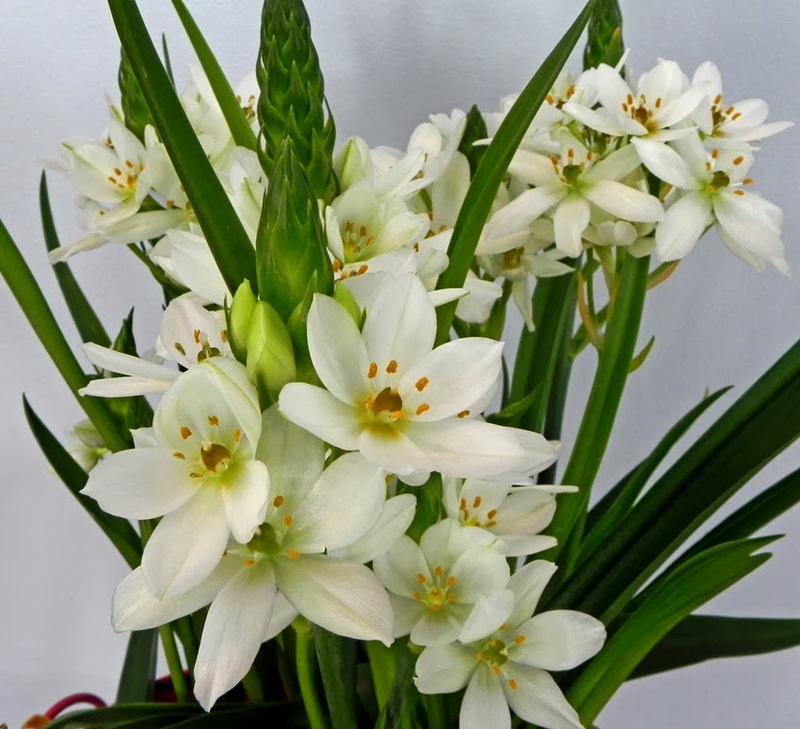 The white double form increased from one large and several small bulbs to three large bulbs and several medium sized. I'd purchased it last year along with two others, with two blooming nicely around the end of January. 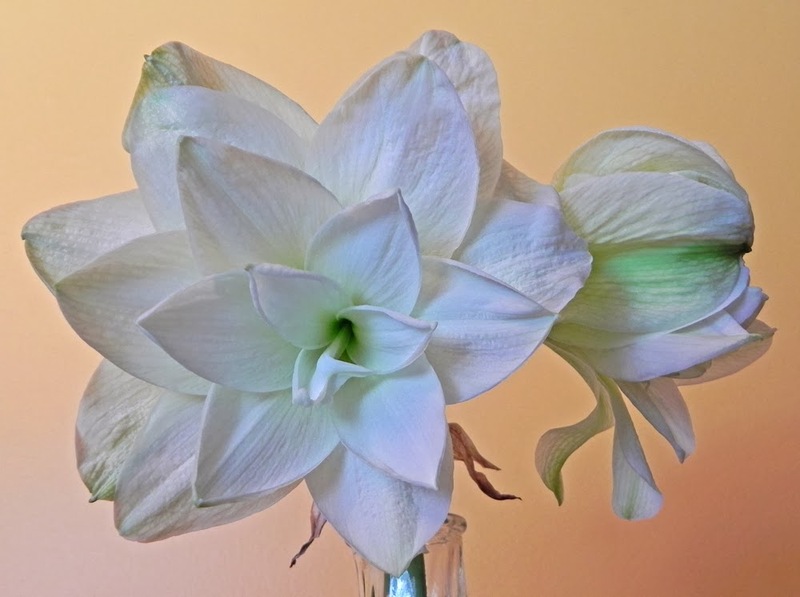 'Pavlova' sent two flower stems up from one bulb and one from the other. The other 'Pavlova' bulbs put out leaves only. I'm looking forward to treating all of the Hippeastrum bulbs a bit differently this year. I've been putting them out on my patio for the summer in the pots they were in during winter bloom. They were watered when I thought of it, sometimes with water-soluble fertilizer but mostly without. The stem broke off the bulb on one of the 'Pavlova' blooms, and so I'm just letting it live out its life in a vase.